Applied games, educational games, serious games, game-based learning or gamification; these terms gained immense popularity and everyone wants to use the potential of applied gaming. But there is a catch: how do you implement applied games in your educational setting? JamToday aims to teach its participants exactly that. JamToday is a European initiative (a network of universities, districts, and regional support agencies) aiming to provide the necessary methods and tools to teach people how to create and implement applied games. JamToday offers the essential information, expert guidance, tools and support for those who are interested in getting involved with designing and deploying game-based approaches to learning. To support the creation, implementation, and distribution of educational games, JamToday put together a toolkit to organize applied game jams. A game jam is a gathering of people brought together to plan, design and create one or more games within a short span of time. By doing this, JamToday brings together people from different (business) backgrounds and sectors. By helping organizing game jams, JamToday provides a bridge between these sectors to guarantee a successful next generation of educational games across Europe. The toolkit for these jams covers 5 phases: initiation, countdown, launch, evaluation, and transfer of applied games. It also includes practical resources per phase to make the process of organizing the applied game jams easier. The jams, organized by participating regional stakeholders, help turn educators into educational designers who can use game design knowledge and practice for educational purposes. Dutch Game Garden worked together with JamToday in three different ways. Firstly, we co-organized 3 applied game jams in Utrecht as a participating regional stakeholder. One about improving ICT skills, one about adopting healthier lifestyles (healthy sleeping habits in particular) and one about learning mathematics. Secondly, we held stakeholder mapping workshops for the JamToday members to identify and contact potential stakeholders. Finally, we co-created and updated the Toolkit and a Good Practice Guide for future game jams. 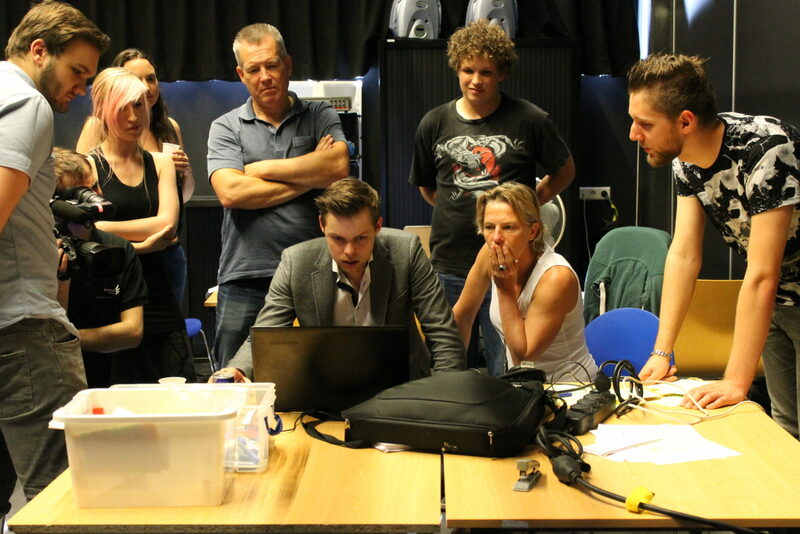 Now JamToday has an advanced Toolkit including 36 tried and tested production methods by JamToday members. The Good Practice Guide introduces new JamToday members to the basics of applied game design by sharing lessons, tips, and tricks from the network. Furthermore, conferences in Brussels, Barcelona, and Florence showcased the games developed during various applied game jams. During the conferences, several activities took place such as a business game jam, talks by game industry and educational experts and expert meetings. The Best Practice Guide can be found here. Access to the Toolkit is only for JamToday members. 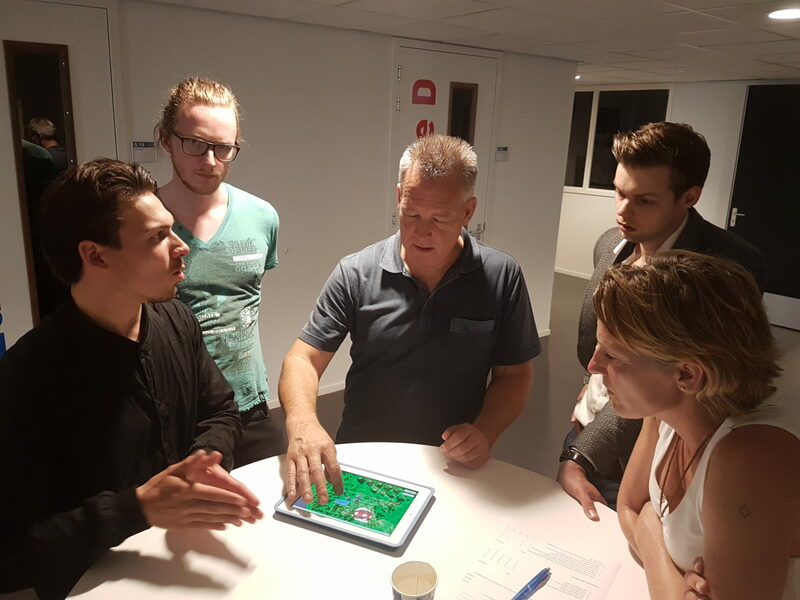 Students from ROC Midden Nederland, HKU University of the Arts Utrecht and Saxion University of Applied Sciences, worked together with experts in the field of game design, mathematics and education, to create a math game in the span of 48 hours. The theme was Math: The Final Countdown and was organised in the context of JamToday, a European network aimed at sharing knowledge and expertise about applied game design. The team Knights of Pi was the winner of both the audience and jury award. They developed an applied game prototype where you use your computational skills to build a village. Gamen en slapen: twee activiteiten die niet met elkaar te rijmen zijn? JamToday neemt de uitdaging aan om het tegendeel te bewijzen en organiseert daarom een game jam in Utrecht omtrent het thema ‘Slapen’. Interested in serious games and ICT skills? Register to JamToday first Fair! Applied game professionals mogen JamToday Fair niet missen! De JamToday Fair is de eerste van een reeks jaarlijkse evenementen georganiseerd door het JamToday-netwerk, geleid door de HKU en Dutch Game Garden. De aankomende JamToday Fair, die op 11 februari plaats vindt, wordt gehouden in de Unioncamere Piemonte in Brussel.